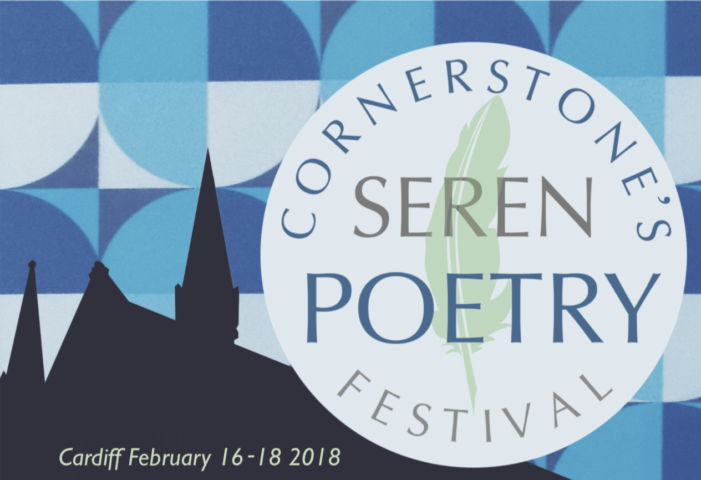 Join Seren for Cardiff’s first Poetry Festival. There will be readings, film, music, art, celebratory lunches and more, all in the iconic Cornerstone building. Full festival pass for all three days for £100, individual event tickets available also.